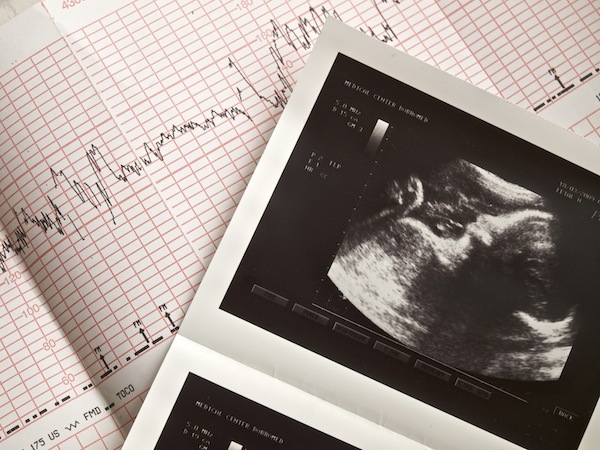 Prior to your baby’s arrival, certain items are considered must-haves. A properly fitting, safe and reliable car seat tops the list and for good reason. Car crashes are the leading cause of infant deaths. Finding and learning to properly use a car seat is imperative to your infant’s safety. Sources say car seat usage reduces the risk of death for those under the age of one by 71 percent and for children between the ages of one and four by 54 percent. However, your child must be properly secured in the seat for it to work correctly. If the seat is not latched down, or if the belt is positioned incorrectly, your child could be injured or killed during a car accident. It’s imperative that you not only purchase the best car seat for your child, which means finding one that fits your vehicle, but that you place your child into the seat correctly each time you get into the car. Laws vary from state to state regarding the age children must remain in a car seat, but all states require the use of a car seat for babies. Rear facing seats are considered the safest for newborns and are recommended for children up to two years of age because they offer better support of the head, neck and spine during crashes. To get started on finding the best car seat for your baby, car seat expert Cynthia Crothers recommends parents visit the National Highway Safety Administration website, as they list which vehicles fit best with what type of car seat. Once you have found the types of car seats that will work well with your car, it is imperative you install the seat properly. The seat belt should fit across your infant’s lap and the shoulder strap should fit over his chest. 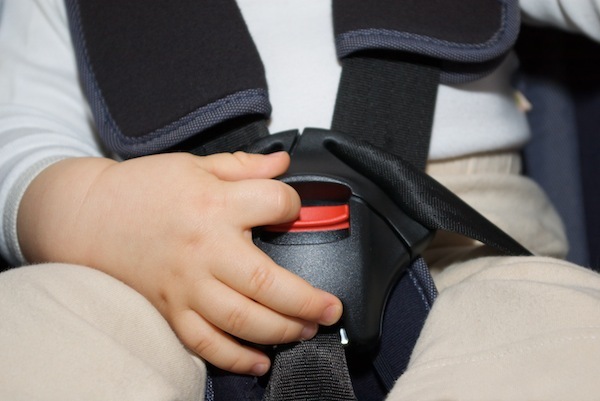 Make sure the belt is not around your infant’s stomach or neck area, as this can cause serious injury during a crash. Once the car seat is in place it should not slide around. After installing the car seat, take your car to a car inspection station to ensure it has been installed correctly. Several types of car seats exist, and each has its own purpose. Infant seats are for newborns to children weighing about 35 pounds. They are designed to offer neck and head support. Convertible car seats can be used with newborns and, when it is time, turned forward. Purchasing a convertible seat can save you money since you only need one car seat instead of two. Booster seats can be used when your child has outgrown the convertible car seat, and they might be used with or without a back. Some boosters offer a five-point harness that can then be removed when the child grows. What about used car seats? Police officer Suzie Kim suggests parents avoid using pre-owned car seats. You don’t know if the seat was involved in a car accident, or even if it has been handled and cared for properly. Furthermore, car seats, like any type of regularly used furniture, break down over time. The amount you might save purchasing a used seat is not worth your baby’s life. We are trying to find a new car seat for our little girl and there are sooooo many it can get really confusing. But this article helped me better decide what kind of car seat my wife and I should get. We got a new carseat for each kid just because the old ones were usually worn out. Finding a good car seat is so important and definitely worth the money! Safety Tips on Using a Car Seat.